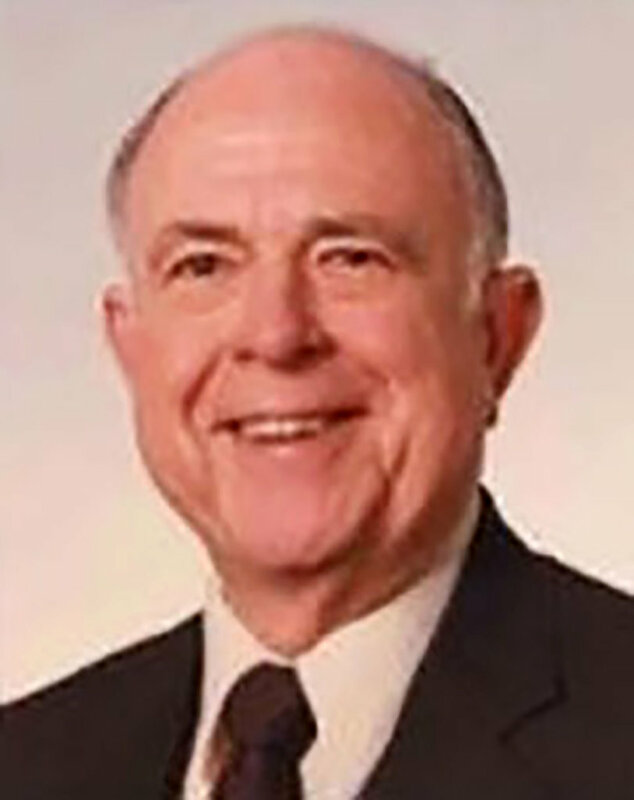 VALLEY COTTAGE, N.Y. — Weldon R. Donsbach, 94, peacefully passed away Jan. 24, in hospice care at Tolstoy Foundation in Valley Cottage, N.Y., after a long battle with Alzheimer’s disease. He was born in San Antonio, Texas, Oct. 4, 1923, to Adolph and Cora Donsbach. He enlisted and served in the U.S. Navy from December 1942 through June 1946. He met his wife of 68 years, then Gladys Hahnel, when he was a naval ensign stationed in Brunswick during World War II. They were married June 19, 1946, at Grace Lutheran Church in Auburn. He is survived by three children and their spouses, Ruth and Keith Dalen, Leonard Donsbach and Carlene and Stu Bassell; five grandchildren and their spouses, Matthew and Bridget Dalen, Amy and Shaun Garry, Jeremy Dalen, Timothy Bassell and Gregory and Nikki Bassell; four great-grandchildren, Aria and Aiden Garry and Olivia and Adeline Dalen; and many nieces and nephews.